Lemon Pie is a sativa-dominant hybrid that will bring about relaxation and creativity. 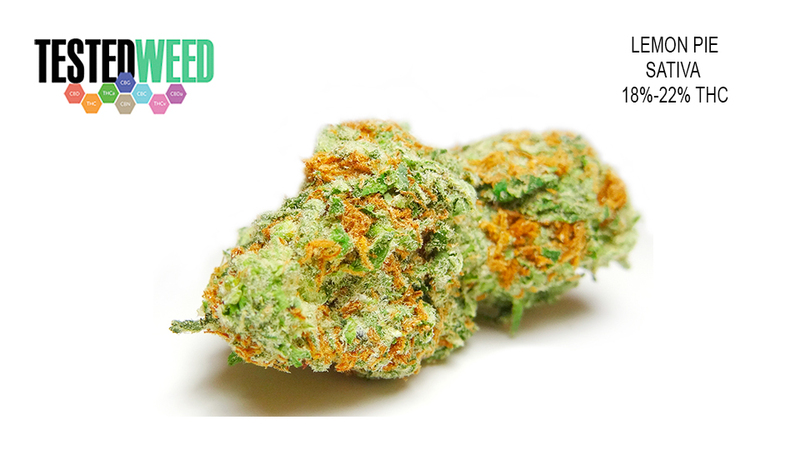 It carries hints of citrus, spice, and diesel flavor in dense, orange-haired buds. Lemon Pie tests 18%-22% in THC, this powerful strain will have you out and about doing your favorite indoor or outdoor activities. Originally introduced by Leafs by Snoop.